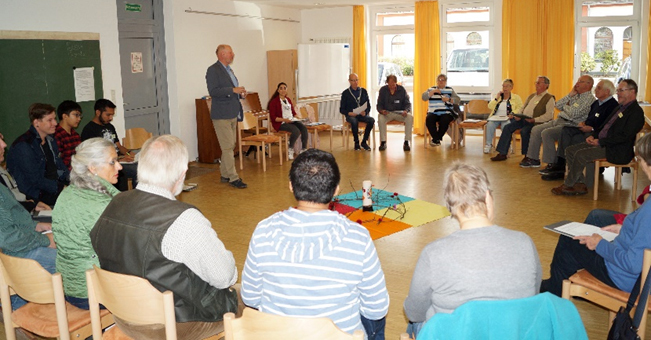 (Bottrop, Germany) “Unity in Diversity” is the topic which the Christian churches in Germany chose to invite the faithful to the 43rd intercultural week from 23rd September until the beginning of October 2018. The people are from seven different countries belonging to Jugend-Kloster Kirchhellen, gathered for this cultural event. 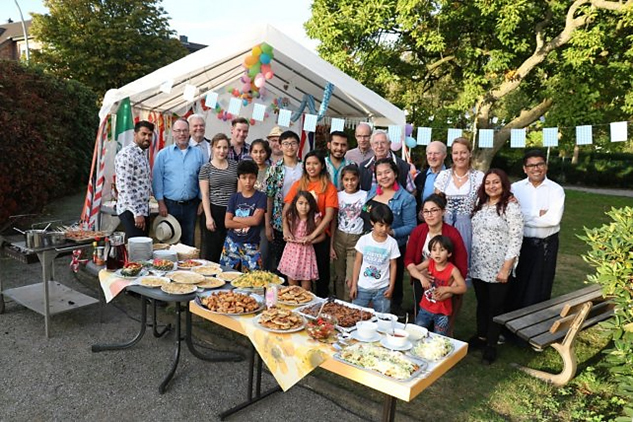 The event began with a common feast of all those who live in Jugend-Kloster: the Redemptorists and the staff, the volunteers, guest students, and the refugees. 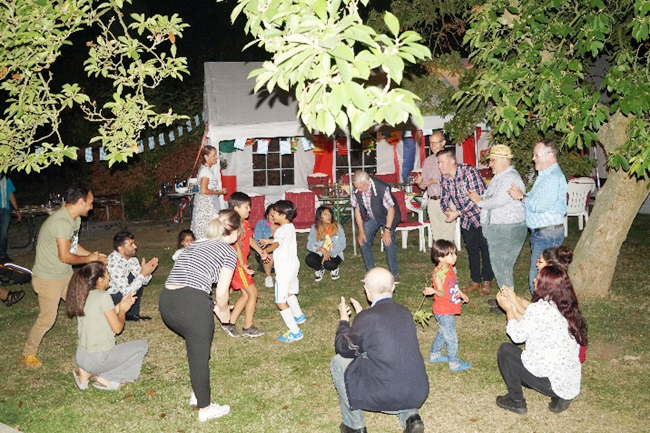 The feast was backed by songs and dances from Mexico, Afghanistan, Madagascar, Thailand, Indonesia, Netherlands, Poland, and Germany. Everybody had contributed something for the common meal, from Polish Pierogies over Afghan rice dishes up to Bavarian sausages and pretzel sticks – just as diverse and colorful as the people who live and work in Jugend-Kloster. During the intercultural week the conjoint letter of the chairmen of the Catholic, Protestant and Orthodox churches in Germany, “Unity in Diversity”, was presented in the services that were conducted in the monastery church, and as a community, we prayed together. 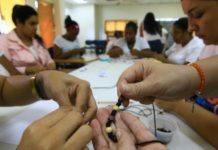 For the Redemptorists and the employees in Jugend-Kloster the intercultural living together has become more and more important and familiar during the last years. 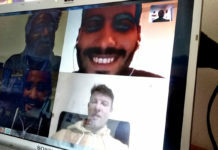 As there are different young people from different countries – volunteers or students – who are invited to live in the community for some time, and who give new impulses to the life in Jugend-Kloster. It is also through the partnership with the formation institution of the Redemptorists in Indonesia that intercultural life and work gains more popularity here.